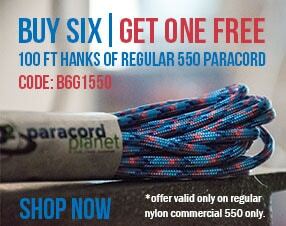 95 Paracord is perfect for when you need durability in a smaller cord. It falls between 275 and Micro Paracord. 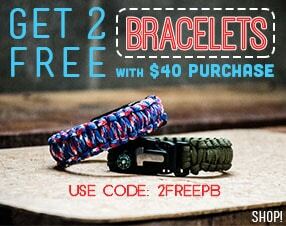 It's great for crafting or smaller Paracord projects.